are able to supply all kinds of yachting parts and equipment at very competitive prices. but protects the value of your Yacht. have mechanics who are very experienced and regularly update their training and qualifications both in Greece and abroad. 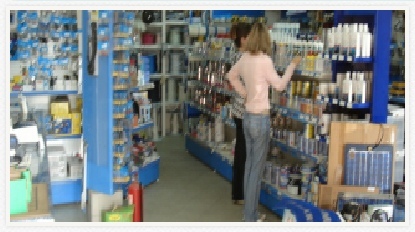 CYS have the most experienced service team , able to deal with problems any where in western Greece. Hundreds of yachtsmen have been relieved to see the arrival of a Yacht assist van or RIB and the end of their problem. Davit falls and steering wires. Made in our own rigging loft. Skilled craftsmanship and our own sail loft ensure high standards of repairs. 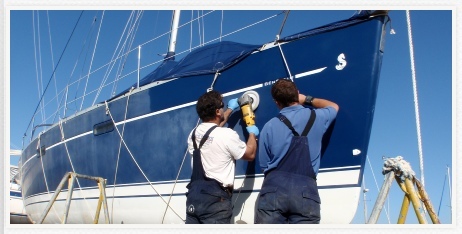 CYS have been repairing all types of sails and canvas items since 1983. 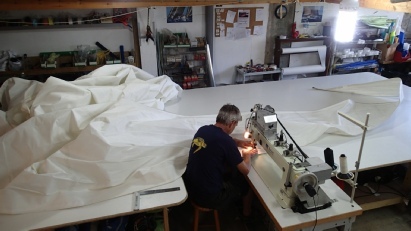 We are able to collect and deliver sails locally and offer a fast turn a round for urgent repairs. 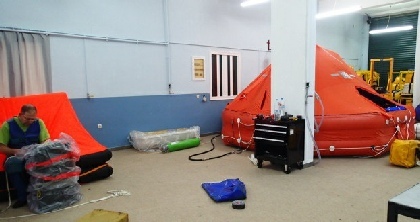 CYS have been servicing life rafts since 1989. The highest quality of service is essential, since a life raft will only save lives if it works correctly. 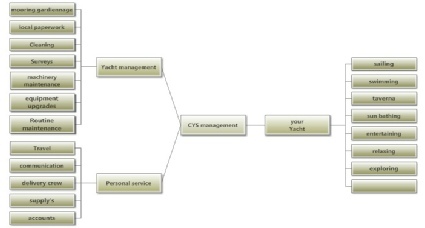 The majority of the charter fleets in Western Greece have their rafts serviced by CYS. CYS have been operating continuously since 1983. With a 20 strong multi national team. Who have many years of experience both in Greece and abroad .